December can be a stressful month for anyone. If you’re a Mom, you already know this. Many of us attend weekly group activities with our kids, and during the month of December, we hear about local families who are really struggling. Sometimes a few of us will team up and make a donation, knowing it will change someone’s Christmas morning. The highlight of the holiday season for families is the giving, more than the receiving. Yesenia Wilhoite is like many of us, when she heard of a need at a San Diego Moms meeting, her heart went out to the struggling family. She couldn’t help but do something, anything just to help. As the facility Manager at StaxUP Storage on Hill Street in El Cajon, CA, Yesenia decided she would choose the person she heard about in the San Diego Moms group to be the recipient of her facility’s Strat Gifts of Love (SGOL) donation. “The family that we adopted ended up having a two-month-old and a two-year-old, so my husband and I ended up buying diapers and wipes, and we ended up getting the two-year-old a Minnie Mouse scooter! And we got a sixty-five dollar gift card to Food for Less,” said Yesenia. At StaxUP Storage, we know all about hiring people with good character, but Yesenia truly impresses all of us! “For me, it’s just doing something good. If I’m fortunate enough to have something, I’m fortunate enough to give. My husband is usually always on board with us doing something every year. Last year, when I was in Chula Vista, we bought all the hams for the Thanksgiving meal, and the year before we did a little animal fundraiser,” Yesenia said. The team at StaxUp Storage on Hill Street really cares for their neighbors and took the time to make one mother’s life just a little easier. “She was just grateful. A single Mom. I can’t imagine. 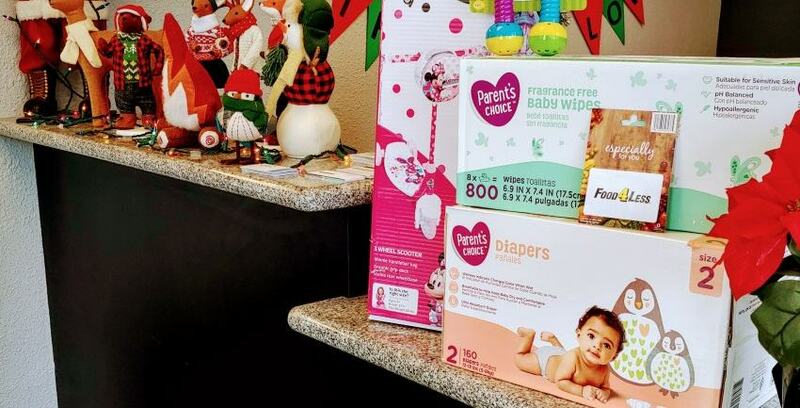 I was actually considering getting in contact with her and seeing if she needs anything, because I have a 1-year old, so I still have all her clothes and toys,” said Yesenia. 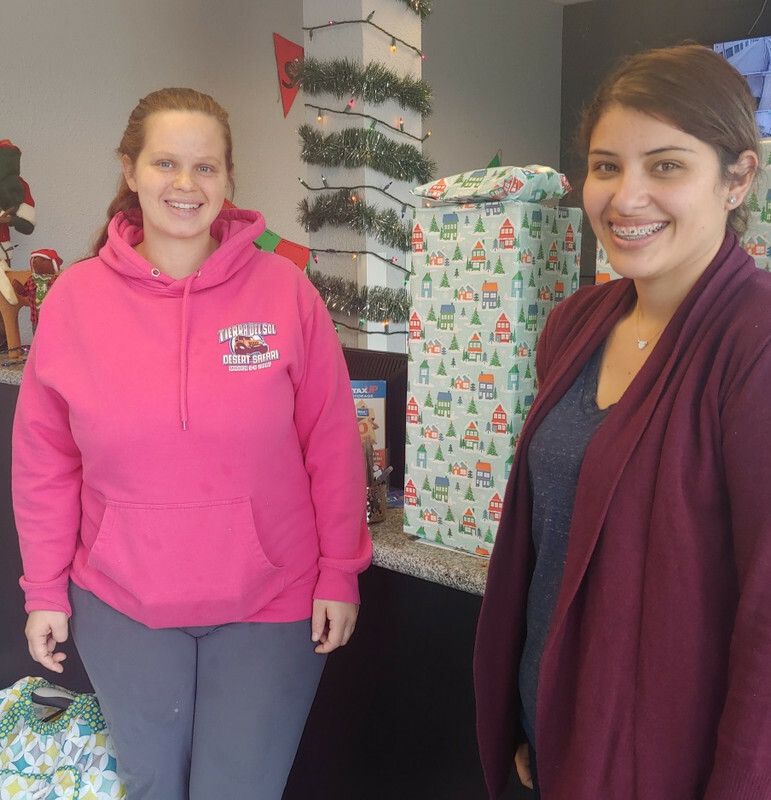 Yesenia, thank you for your generosity this past Christmas, and thank you to everyone who donated to the cause at StaxUP Storage on Hill Street this past holiday season! Area Children Receive Strat Gifts of Love and Much, Much More!